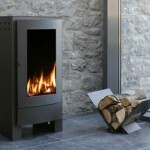 Direct Vent Gas Stove With its bold proportions, the RH35 direct vent gas stove brings the fire closer to you. Its steel body seems to fade out behind the large view of the flame. 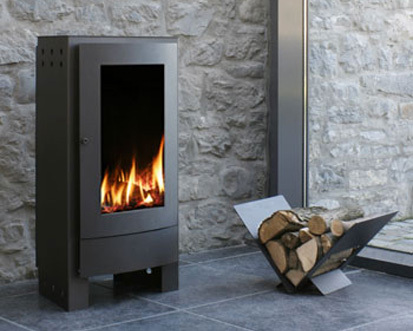 The fascia attached to the cast-iron inner door is available in graphite or Pewter, so you can tailor the stove to suit your personal taste. 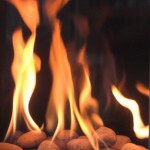 Available in Direct Vent Gas stove only. 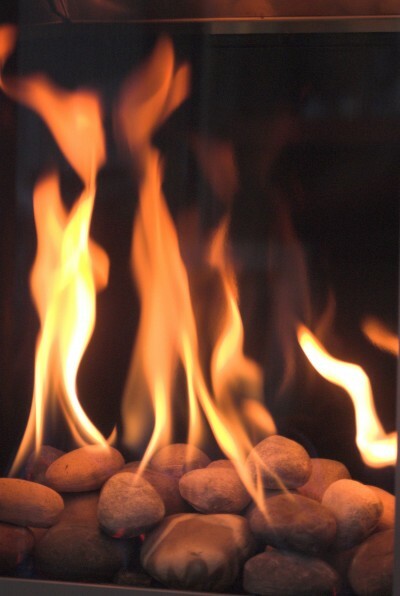 Now has optional River rock burner or Glass media Burner as well as Black porcelain panels for a soothing reflection.